On her third UK tour, Gabrielle brings her special blend of Gallic charm and musicality to new audiences and old friends. Singing in English and French, she performs iconic songs by the likes of Edith Piaf, Serge Gainsbourg, Michel Legrand, Jacques Brel and Astor Piazzolla, plus her own original numbers. With an authentic band including accordion and guitar, her music is elegant, emotional and wonderfully evocative. 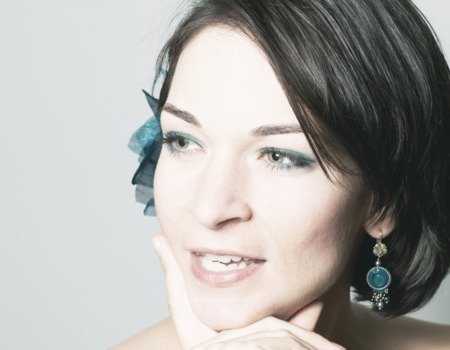 Tonight, Gabrielle invites you to experience the Parisian joie de vivre through her music. From 'La Vie en Rose' to 'Libertango', you will have 'No Regrets'.